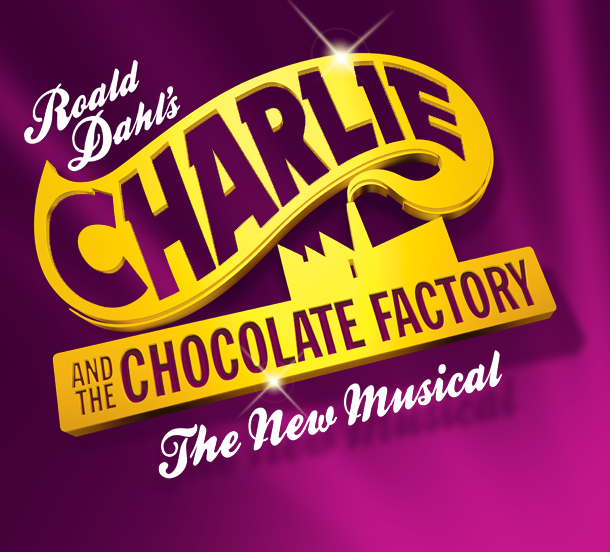 And for Charlie Bucket to find a lucky Golden Ticket! Charlie bought a chocolate bar. Oh, it was such an amazing sight!